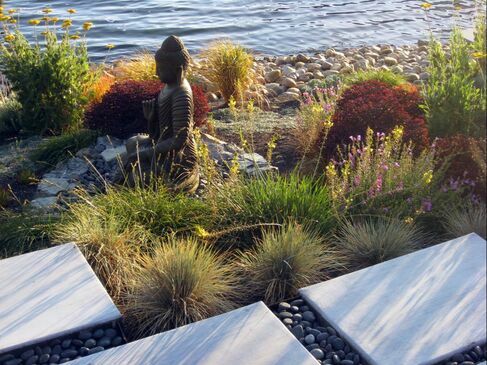 ​Following a successful career in advertising, Eileen pursued her lifelong affinity for plants and design, and in 2006 formed Dig Your Garden Landscaping Design, located in San Anselmo, Marin County, CA. Extensively trained in landscape design and architecture as well as environmental landscaping studies at Merritt College and the College of Marin, Eileen is also a graduate of the Bay Friendly Training Certification Program (now Rescape California), an organization committed to eco-friendly and sustainable landscaping practices. Establishing a clear vision is an important first step in the process…..and understanding our client’s wishes, and lifestyle is important to the success and outcome of the landscape. Each design approach considers the architecture and unique character of the residence and site conditions and incorporates plants that are appropriate, have low-water needs are low-maintenance and provide year-round color, texture and beauty. 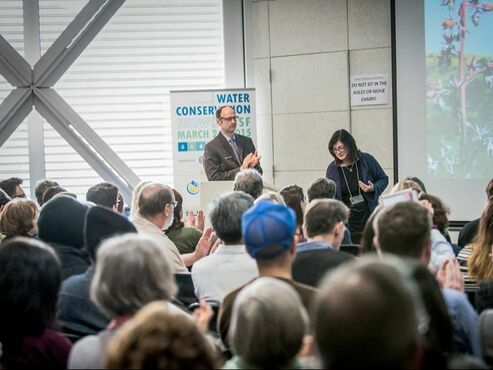 Eileen has served as a Board Member of the APLD®, the Association of Professional Landscape Designers and is often a featured speaker at various events, that include the 2015 PG&E San Francisco Water Conservation Summit, where she spoke on "lawn replacement design strategies". She's been a featured speaker at The Garden Conservancy Event "Creating Great Plant Combinations" and was invited to KGO ratio interview with Ryan Scott to talk about Sustainable Landscape Design Techniques and Practices.